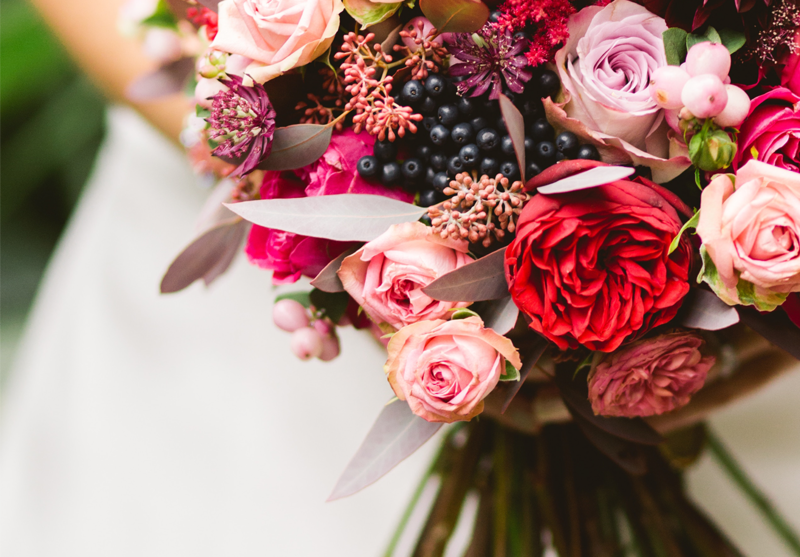 This course is the complete A to Z of wedding flowers. 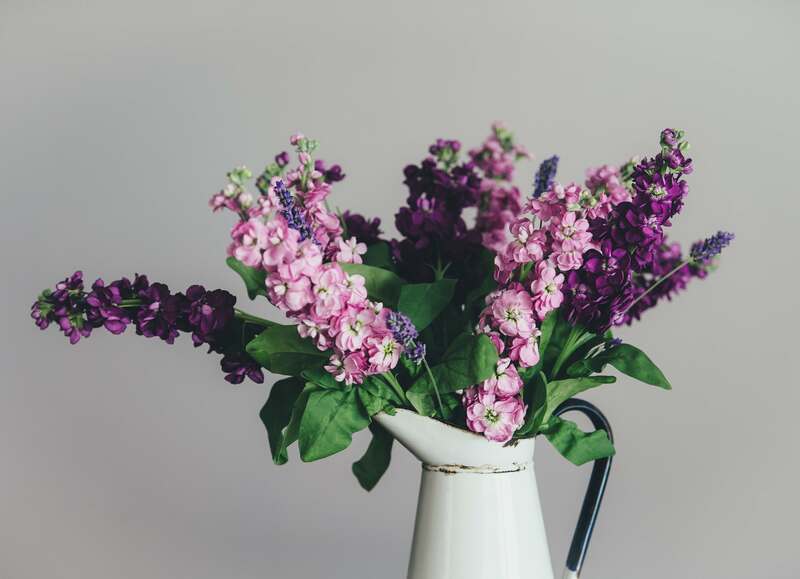 A step up from our Two Day Wedding Flowers course, this bridal course is aimed specifically at people with some prior experience with flowers. 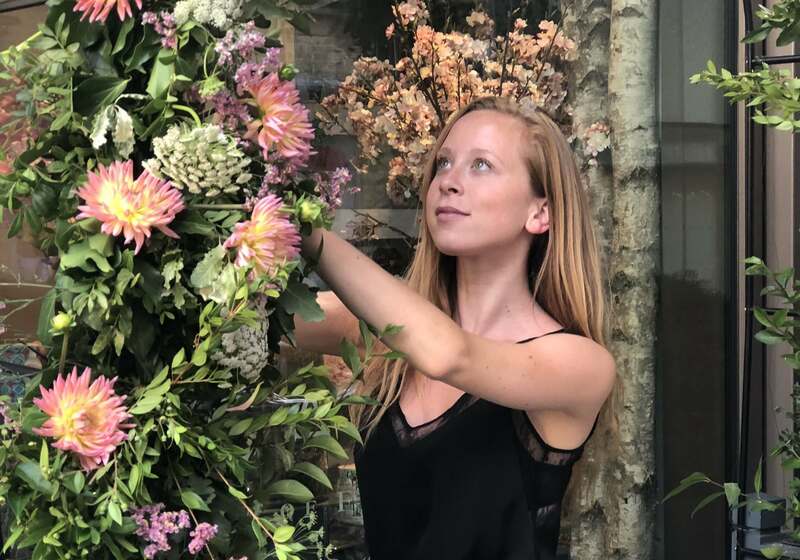 Whether you are a flower enthusiast providing bridal flowers for a friend or family member, or whether you are a trained florist looking specifically to fine tune your bridal skills and take on more wedding work, this course is guaranteed to equip you with more than enough skills to make that special day look spectacular. The course will run through an advanced variety of different ways to compose the perfect bridal bouquet, including instruction of which styles best complement the bride’s dress, body shape and overall wedding theme. It will involve significant amounts of higher level wiring, which will be applied to wiring bouquets, buttonholes, corsages, floral headdresses and tiaras. 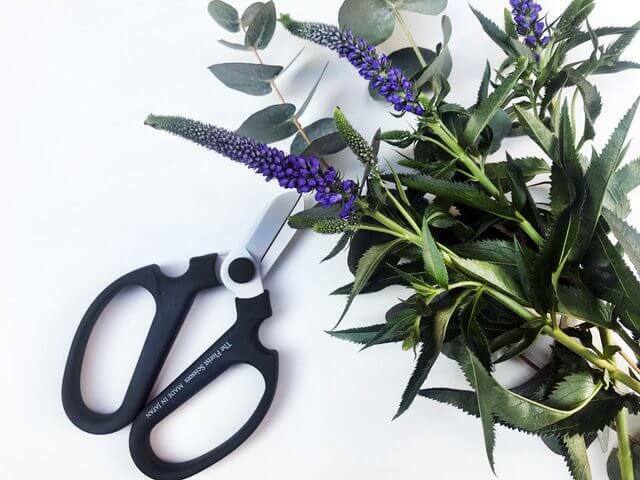 Finally, you will have the opportunity to think about colour, size and the seasonality of flowers, as you–create–a stunning table centre to accompany all of your wired work. Be sure to come with a notebook and carrier bag as you are guaranteed to go home brimming with both fabulous flowers and exciting ideas.